The entire Bay County area of Florida took one heck of a hit from Hurricane Michael on October 11th, 2018. 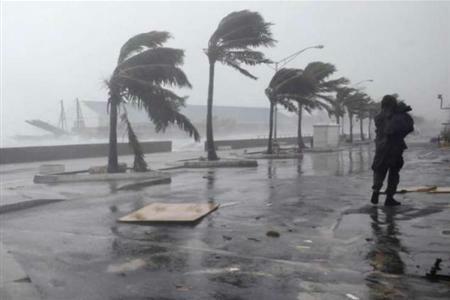 The storm increased in both size and strength very rapidly, which amazed even seasoned meteorologists when it made landfall with 155 mph winds. 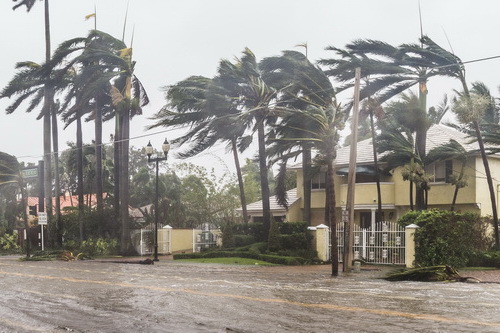 Even minor hurricanes can cause severe damages to homes and property, but something this massive has completely destroyed so many people’s homes. 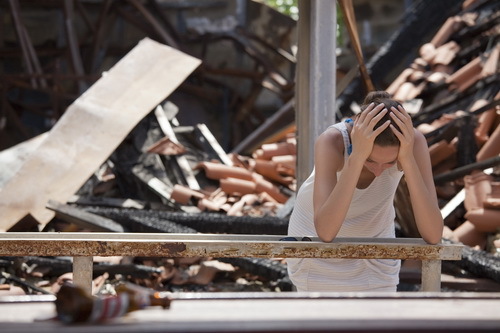 The stress level of those affected by the hurricane is extremely high because many not only have nowhere to live but have also lost their jobs as businesses were decimated as well. The feeling of dread is overwhelming. 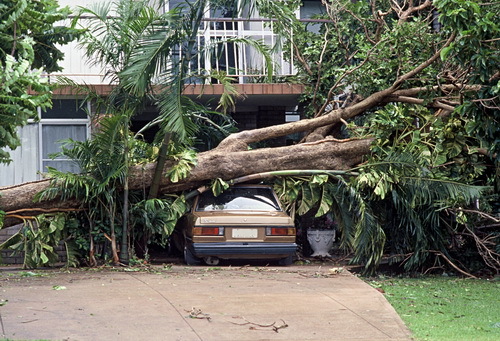 Some of the stress can be alleviated by contacting a public adjuster as soon as possible after calling your insurance company to inform them you have a claim. 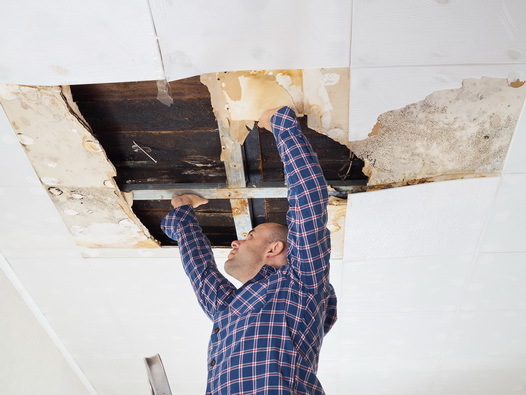 The adjuster will be able to deal with the insurance company, and even have outside companies provide estimates for the damage to your home. Let’s face it! Insurance companies are in business to make money, and they do all they can not to pay claims. 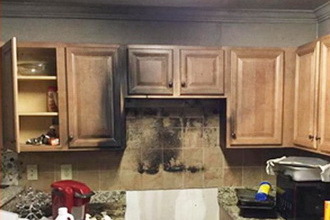 The Best Public Adjuster of Stellar Public Adjusting Services is ready to help you get the money you deserve to have your home repaired. A home is generally the biggest and most important purchase a person will make in his or her lifetime. Most take great pride in it and do all that they can to ensure that it stays in tiptop condition. After all, a home is a reflection of the owner. 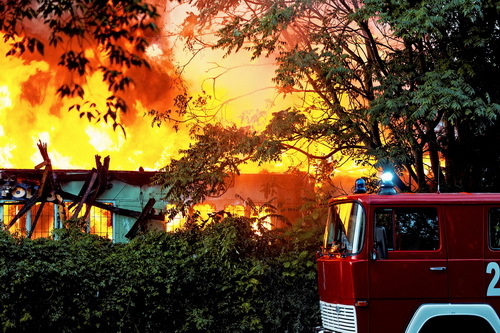 Unfortunately, things beyond our control can occur and damage the house and roof, such as hurricane or storm damage, fallen trees or even damage from fireworks. Of course, a roof does have an expected lifespan however; when it is cut short unexpectedly, the average homeowner goes into a panic. 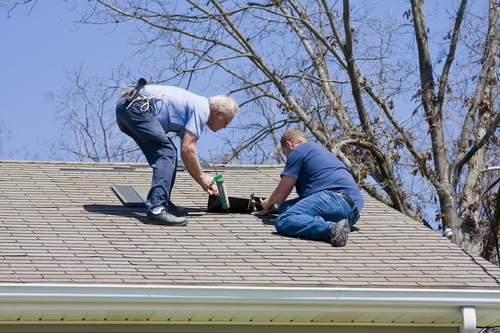 Getting a roof replacement or even roof repair can be quite costly. There are many homeowners who call a roofing company for help and pay for the work out of their own pockets. This isn’t the best choice to make. 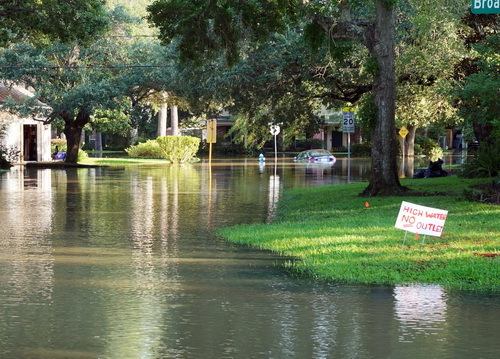 You should consider a public adjuster. 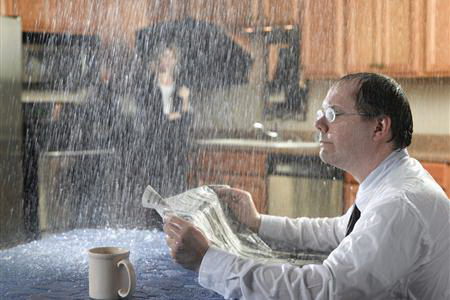 A public adjuster will come in and inspect, evaluate, and document any damage to your home. 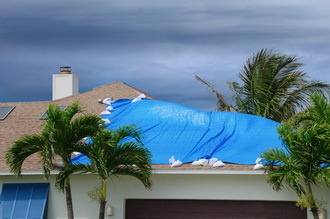 This information could very well result in your insurance company paying for the roof repair or roof replacement. This will save you a lot of money. The Best Public Adjuster of Stellar Public Adjusting Services can help you get your roof paid for by your insurance company. There are few things more frustrating that getting home from a long day at work only to find that there is water all over the floors of your home. 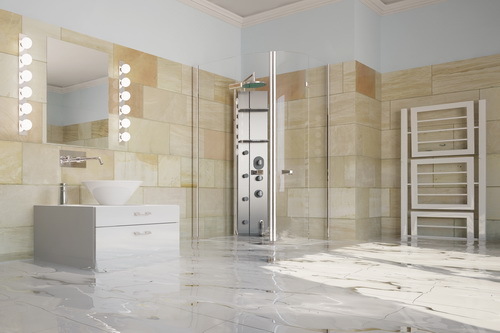 Most people automatically think that someone left the water running in one of the sinks or tubs, or that a toilet malfunctioned and caused the flood. 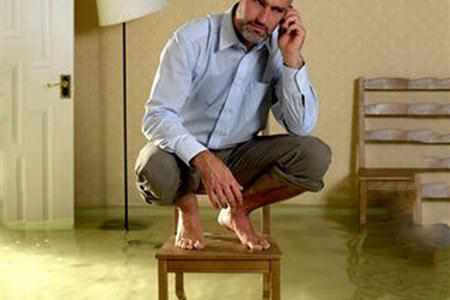 In all reality, the most common cause of flooding inside of a home is a broken pipe. Let’s face it. 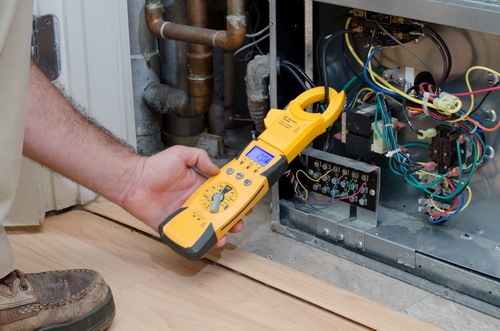 Nobody looks under their sinks, or behind the washer and hot water heater to inspect the condition of the pipes. These are things that very few people do on a regular basis. Most don’t pay any attention to the plumbing until there is a problem. 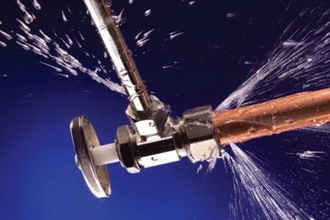 Broken and leaking pipes can cause huge problems. 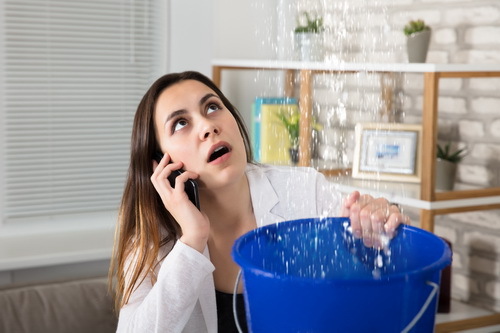 Water leaks can damage cabinets, wood floors, carpeting, trim, wallboard, and even your own personal property. The insurance company will do everything that it can to minimize your claim and pay you the least amount of money possible. Don’t become a victim of your insurance company. You paid for the insurance. You have the right to collect the settlement owed to you. 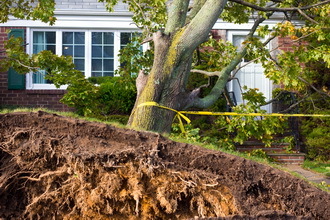 Our expert is the public adjuster who will be in your corner, fighting to get you the biggest settlement possible.